I'm Shahaan Shakeel. 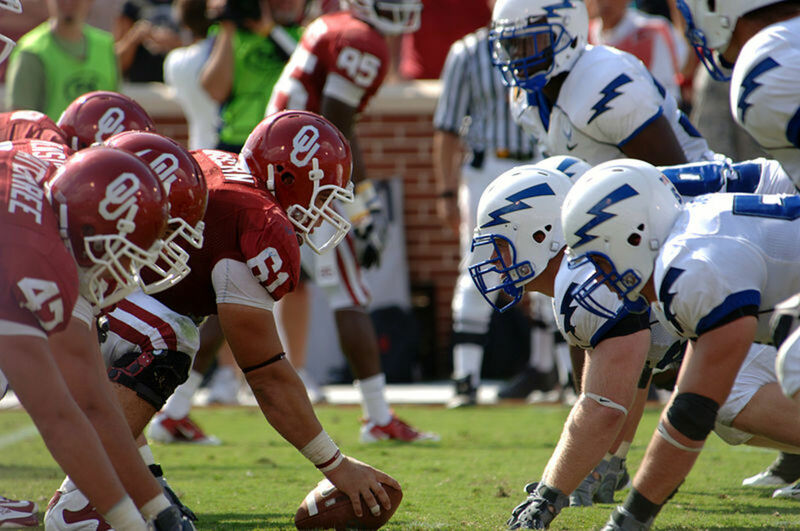 I enjoy writing about my hobbies, football in particular. 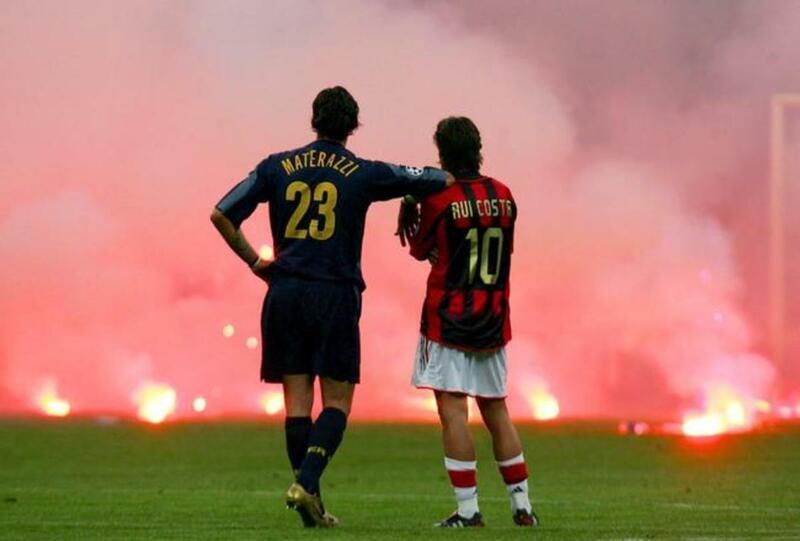 A few of the best players of this era. More often than not, we judge the success and greatness of a player by the number of trophies he has won during his career. Although this might not be an accurate way of measuring the caliber of a player, the world we live in is highly reliant on figures. As such, we can't ignore them. So let's take a look at the top 10 players who have won the most trophies in world football. Know that the numbers listed represent the number of trophies players have won at the club level. Kenny Dalglish played for Liverpool from 1977 to 1990. 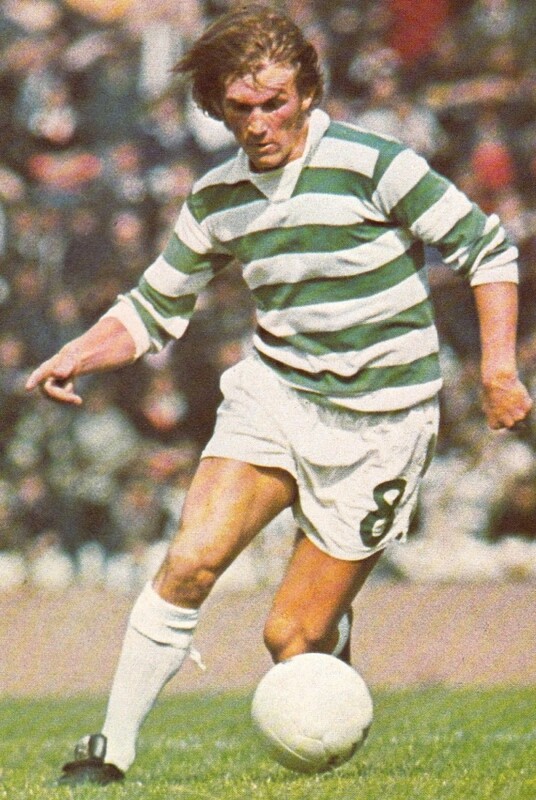 Known as Kenny King, this forward racked up an impressive 29 trophies during his club football career with Celtic and Liverpool. The Scott arrived at Liverpool with a record-breaking transfer fee of £440,000. He was worth all the money as he repaid this sum numerous times as a player and then as a manager. He went on to guide Blackburn Rovers and Celtic to domestic glory as their manager. Not many would have heard of the name of this former Barcelona and Porto goalkeeper. He was one of the few who stuck with the Portuguese club when their roster was plundered in 2004. The Portuguese star spent most of his career with Porto barring a two-year spell with Barcelona. Baia won 25 trophies with the Dragons while adding another five during his stint with the Catalan giants. Zlatan Ibrahimovic is a striker who currently plays for the LA Galaxy in MLS. We all know who this bad boy is. Zalatan Ibrahimovic needs no introduction, introduction needs Zalatan. One of the most deadly goalscorers of this era, the Swede has conquered almost all of Europe. He has won at least one trophy every season since leaving his native Sweden in 2001. 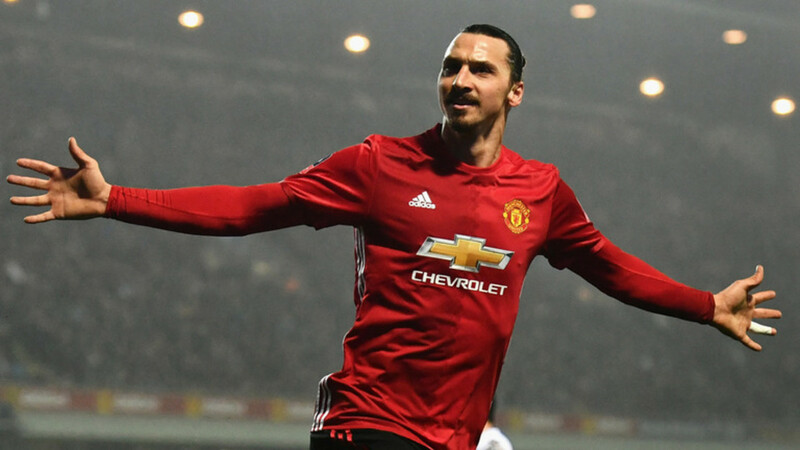 Despite having one of the best careers in history, the Swede may end up retiring without a Champions League trophy unless the Red Devils can put up an extraordinary show in the league this year. 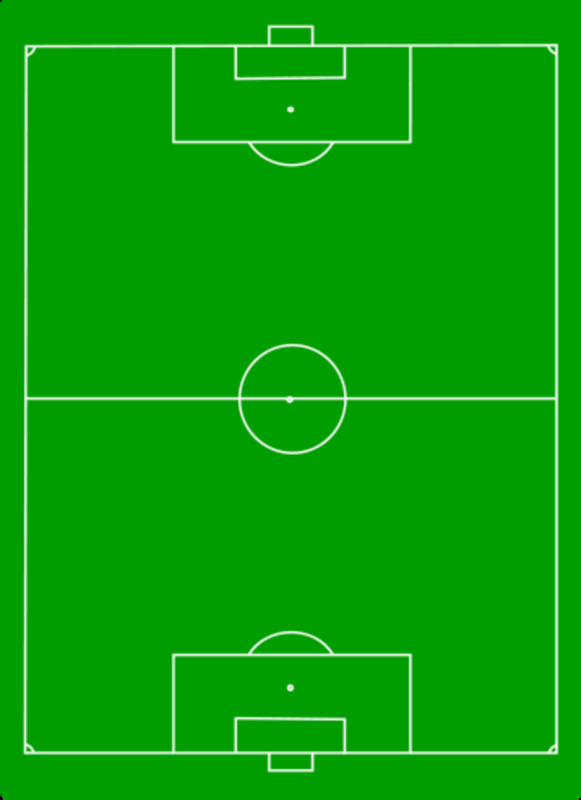 Gerard Pique is a centre-back who has played for Barcelona for 10 years. The Spaniard is only 31 and he has already won a sum of 32 trophies. 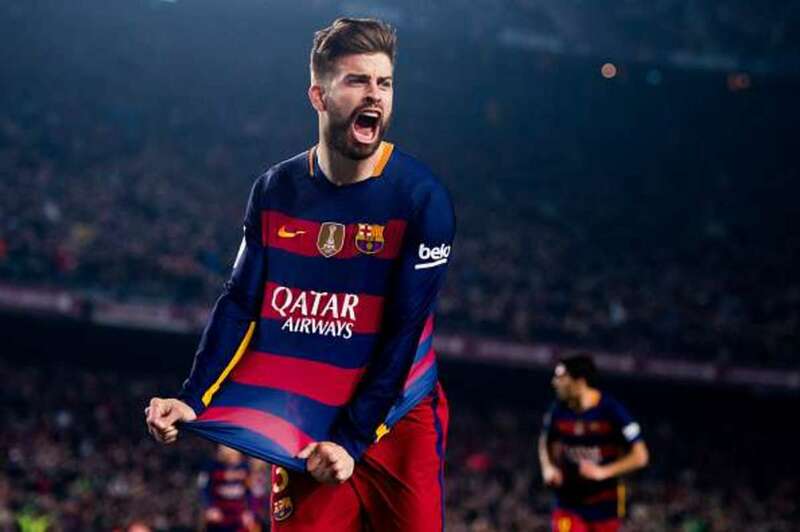 Ever since his return to Catalonia, Pique has added an incredible 26 trophies to his resume. He still has a few years up his sleeves and may even end up on the top of this list if he continues to win trophies at the same rate. Maxwell is a left-back who played in many top leagues during his 17-year career. 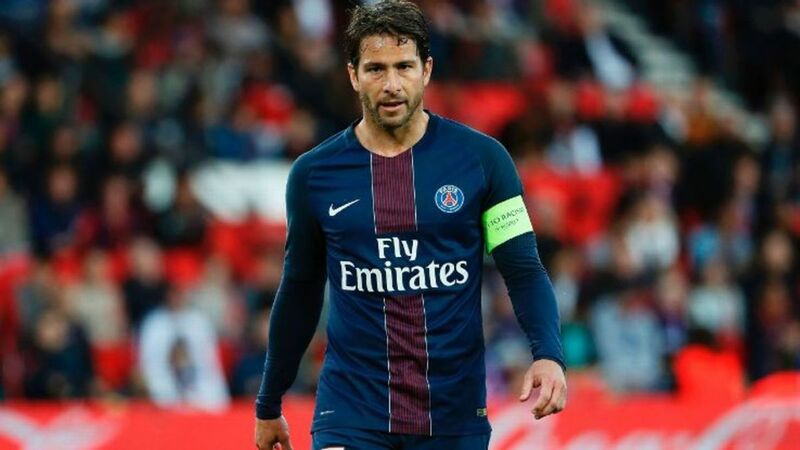 From his Copa do Brasil victory with Cruzeiro in 2000 to his most recent success with PSG in the Coupe de France, left-back Maxwell has carved out an unlikely reputation as a serial trophy hoarder. Not many would have expected the 37-year-old to lead the charts given that the world has witnessed some truly magical footballers. 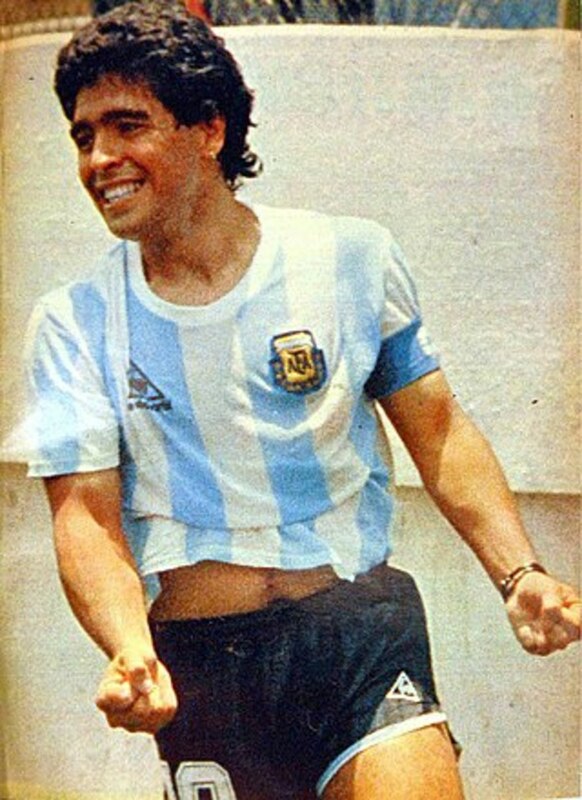 But despite their skill and talent, none could match the trophy haul of the Brazilian. Maxwell has won an outstanding 33 trophies during his 17-year career, which started with Cruzeiro in 2000. The Portuguese sensation Cristiano Ronaldo, the four-time Ballon d'Or winner, has only won 20 tophies so far, 17 less than Maxwell. But this does not mean that the Brazilian is a superior footballer. It just shows that he has been a part of some of the most successful football teams on the planet. Lionel Messi is a forward that has spent his entire career in Barcelona. We all know that he was going to make this list. 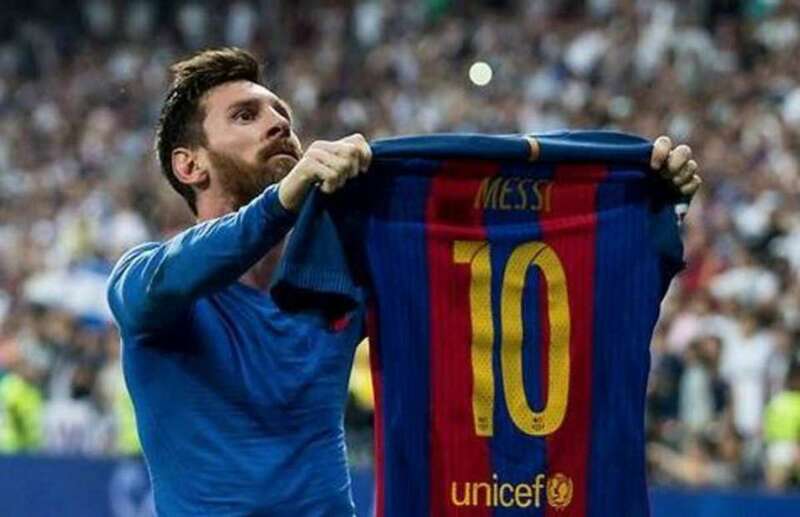 Arguably the GOAT, Lionel Messi has won a total of 30 trophies with Barcelona since coming on as a substitute on July 1st, 2004. 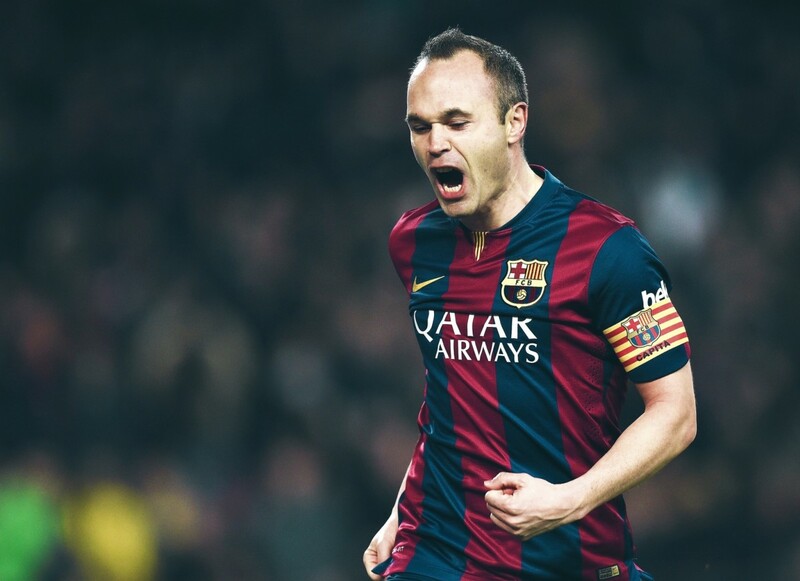 At just age 31, the Barcelona prodigy is making headlines after headlines. His quick feet make it impossible for defenders to catch him when he's on the run. He scores whenever he wants to and doesn't mind assisting a fellow teammate every now and then. The 5-time Ballon d’Or winner has won everything that there is to win in club football. However, the lack of an international honor outside of an Olympic gold medal still haunts him. 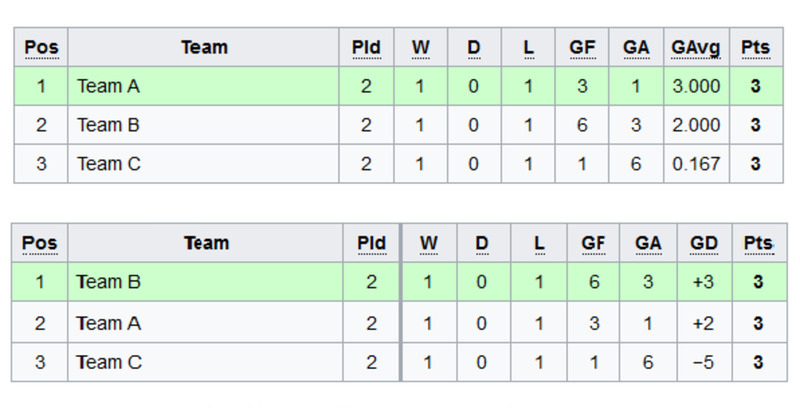 Argentina came close in the 2014 World Cup when they lost in the finals. 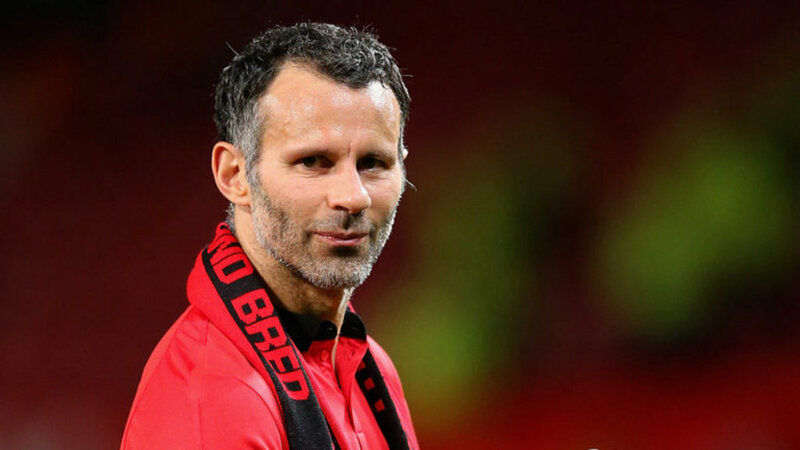 Ryan Giggs is currently the manager of the Wales national team. The Manchester United prodigy was one of the most decorated footballers for a long time. 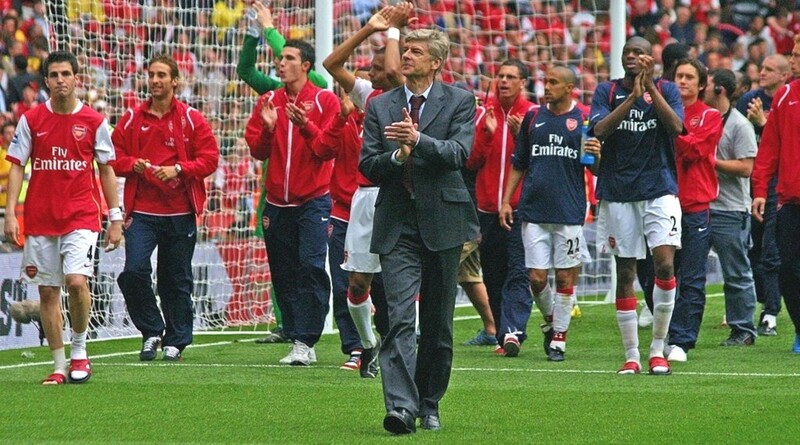 He has won more trophies than all but three clubs in England, having won an unprecedented 34 trophies during his long and illustrious first team career. The Welshman made an impressive 963 appearances for the mighty Red Devils. He lifted an unbelievable 13 Premier League trophies during his career, a feat not matched by any other footballer in the world. Iniesta has put in a player of the match performance in so many finals that it would be sad if he didn't make it on our list. The Spaniard, currently at age 34, is arguably one of the best midfielders to ever step foot on a pitch. He is in fact the most decorated Spanish footballer of all time, even if you only consider his exploits with FC Barcelona. 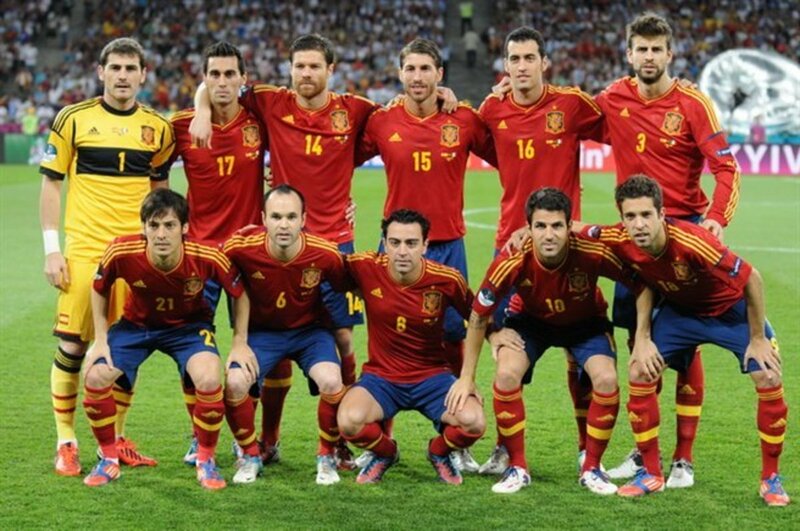 He has additional honors with the Spanish national team. 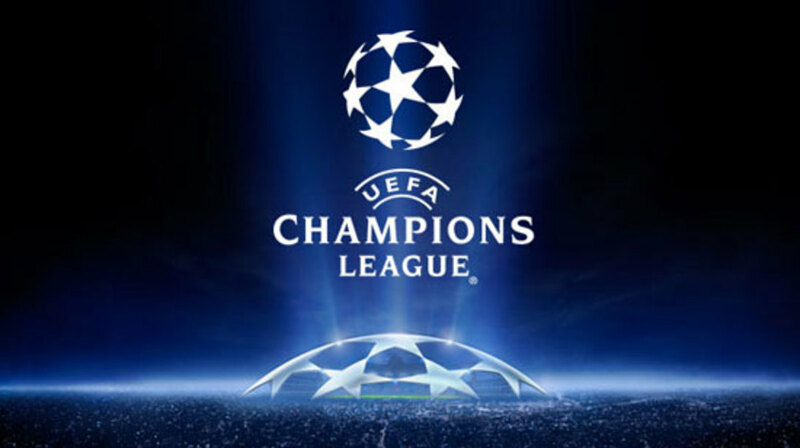 Only a few players have made over 100 Champions League appearances without winning it. 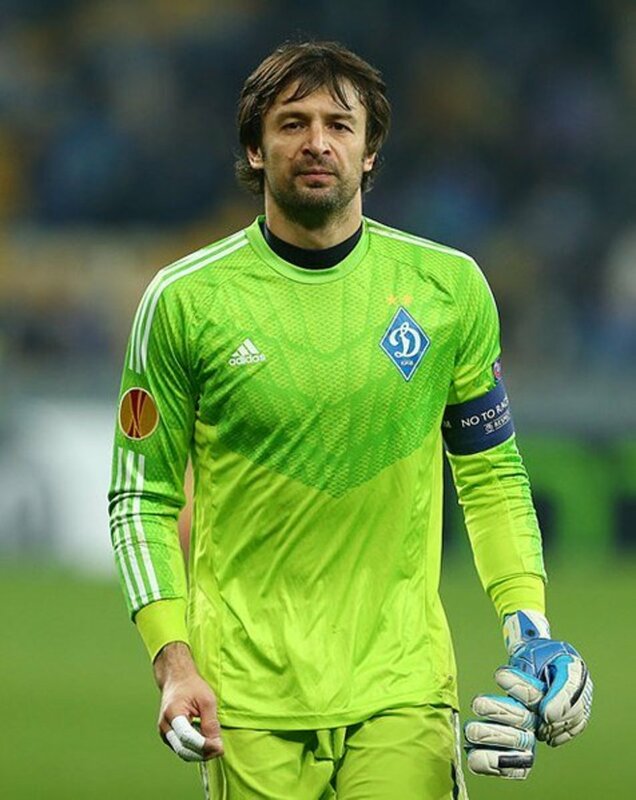 Along with Gianluigi Buffon and Zalatan Ibrahimovic, Oleksandr Shovkovskiy might never win it. 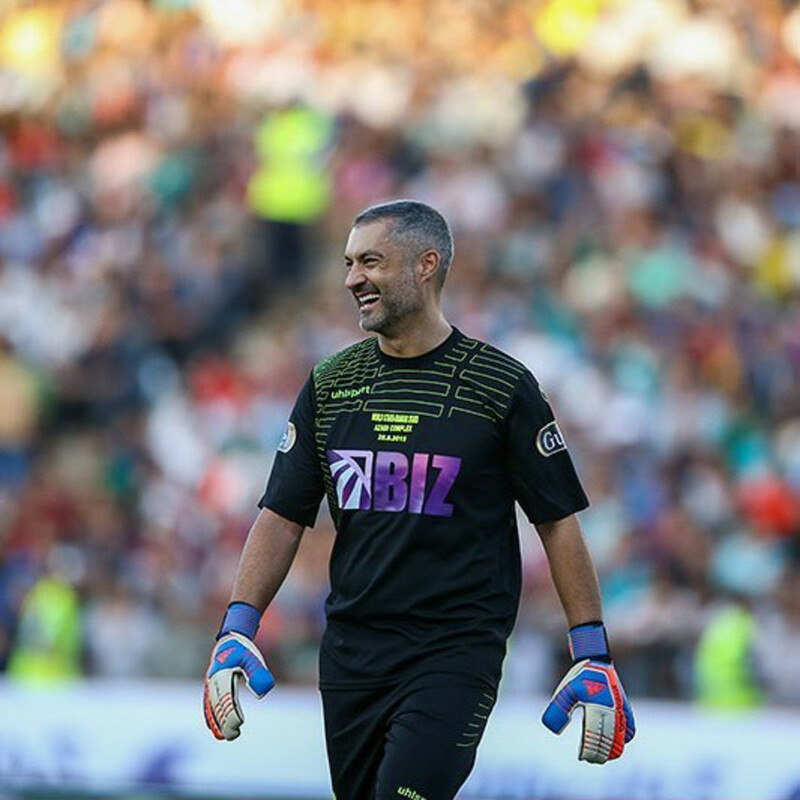 The 43-year-old will have to comfort himself with one of his 14 Ukrainian Premier League titles instead. Dani Avles originally started playing as a winger before his father moved him to right back, a position he still plays today. 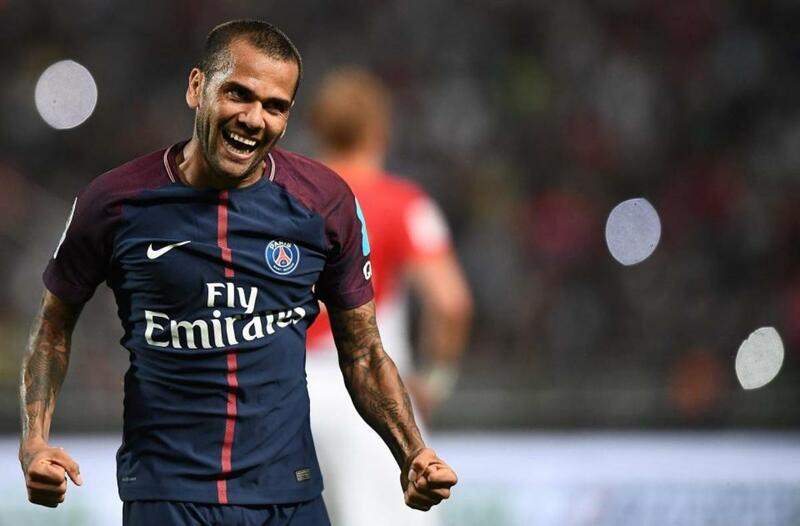 Dani Alves left Barcelona with 23 major honors in eight years. The 35-year-old right back still remains the best at his position. To think that Barcelona allowed to let him leave on a free transfer. This will certainly go down as one of the worst business decisions carried out by the Catalan club, especially given that they failed to replace him with a proper alternative. This contributed heavily in the woeful season that they had. Which Football Club Has the Most Trophies? 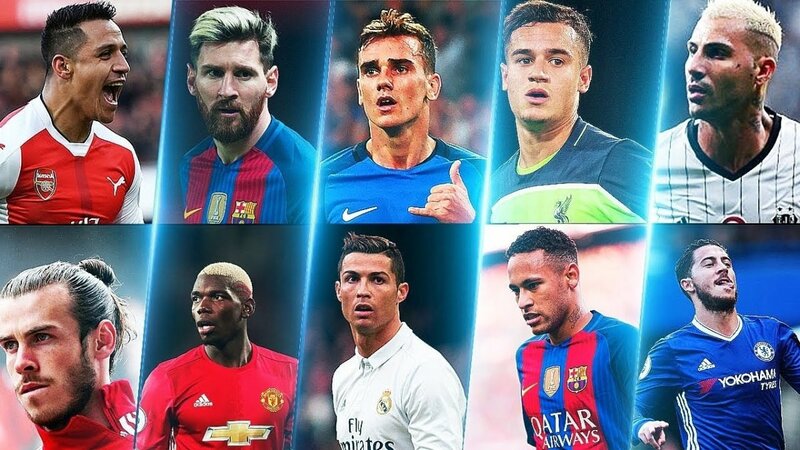 With all the trophies these players have won, it would be safe to assume that their clubs have quite a list of championships as well. Here are the 10 football clubs with the most trophies. These include league, regional, and international championships. Surprised Pele isn't on your list! Danny Alves, for the record, chalked up his 38th title last night.